PUTTING YOUR BEST FACE FORWARD In life, you want to be the best at everything you do, and that even means being the best at growing beautiful, voluminous eyelashes and eyebrows. As we age, our eyelashes and eyebrows thin out, from the natural aging process and from all of the plucking, makeup, washing, and overall wear-and-tear we expose our faces to. 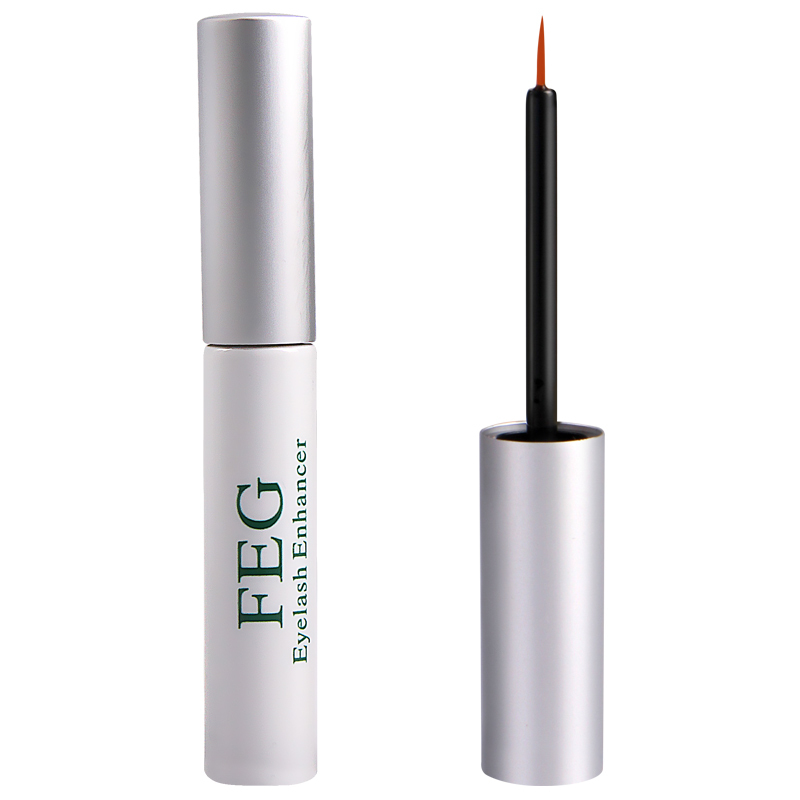 With our eyelash growth serum, you can reverse the damage we’ve created to reveal a healthier, more youthful appearance. 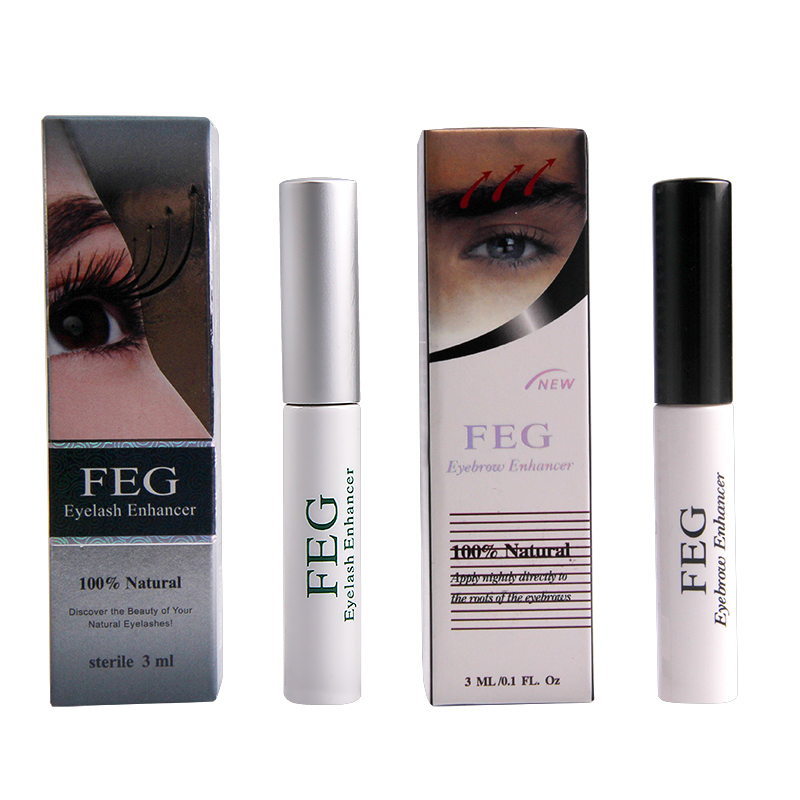 ALL NATURAL, ALL THE TIME Natural believe in the power of natural resources to help us look our best. 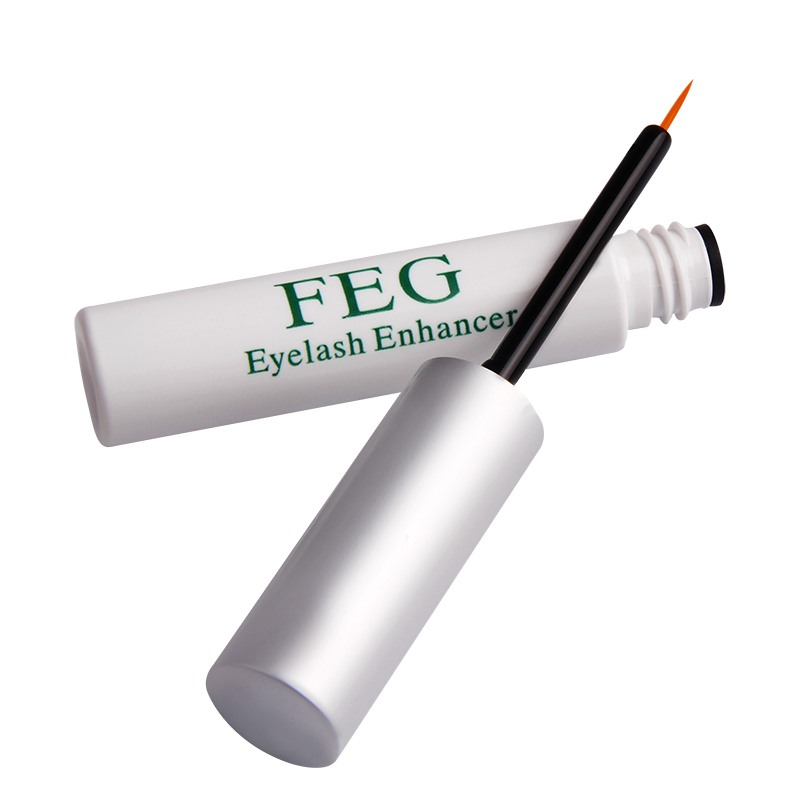 Man-made chemicals can have long-term effects we aren’t aware of, so we created an all-natural, organic product that means you can apply this eyelash and eyebrow conditioner to your face and rest easy knowing the products won’t harm your body. Nature has incredible healing powers and we were able to find the most potent ones and put them in a beauty product. EFFECTIVE INGREDIENTS The peptide growth serum uses the best ingredients nature has to offer that helps in hair follicle growth. 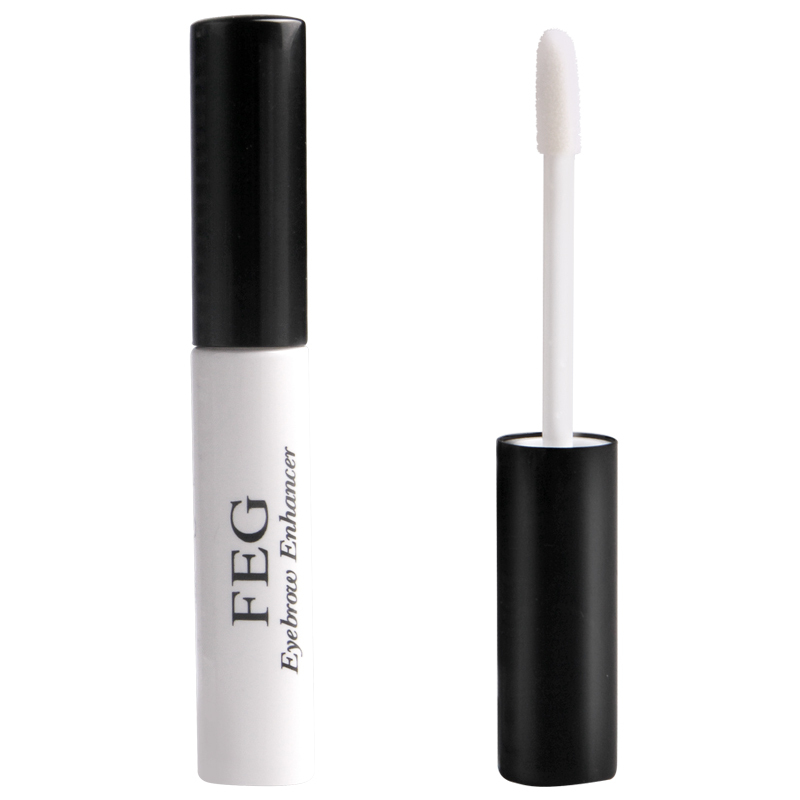 Using peptides and ocean minerals, our eyebrow and eyelash growth serum applicators contain amino acids and copper that have shown to be helpful in rejuvenating skin and hair follicles. The ocean minerals are an ancient remedy used to help nourish and promote shiny hair. 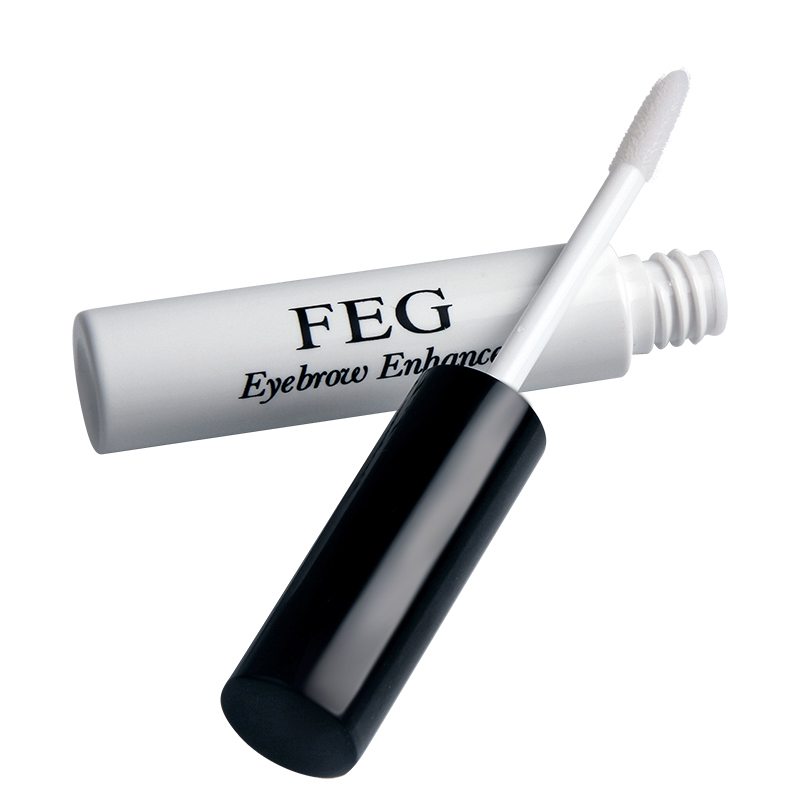 These two are a safe yet powerful combo that helps ensure achieving gorgeous lashes and brows. 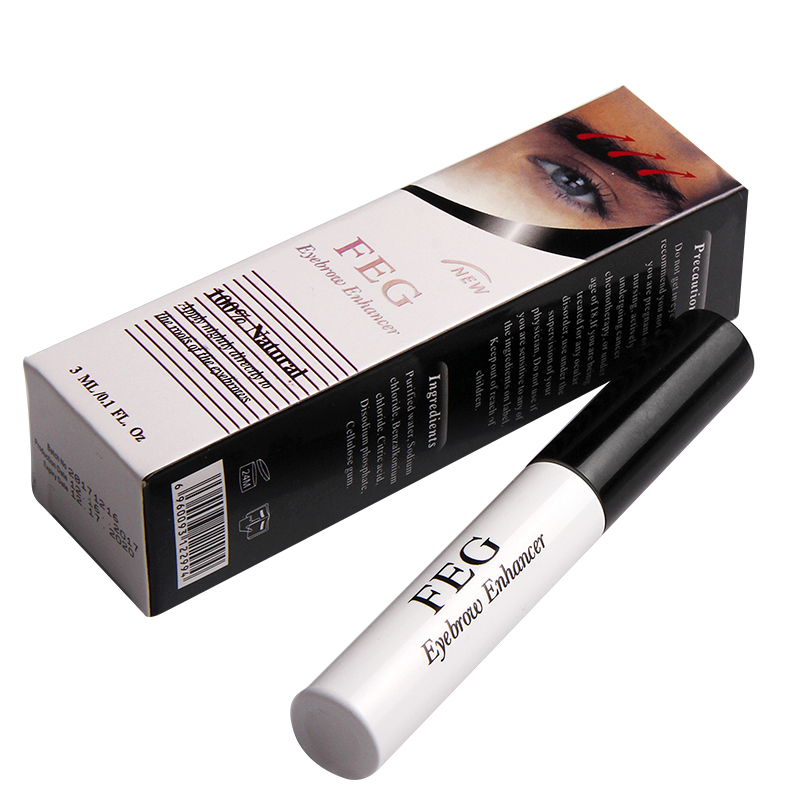 SIMPLE APPLICATION The eyelash serum for long, thick lashes can be used as both a primer and conditioner. You can apply at night or in the morning or both. Put on a thin layer on the ridge of your eyelashes and/or eyebrows, allow to dry, then leave either bare or apply mascara on top. It even works in other areas you may want to grow hair. And remember, this serum isn’t just for women; men can enjoy its many benefits as well. 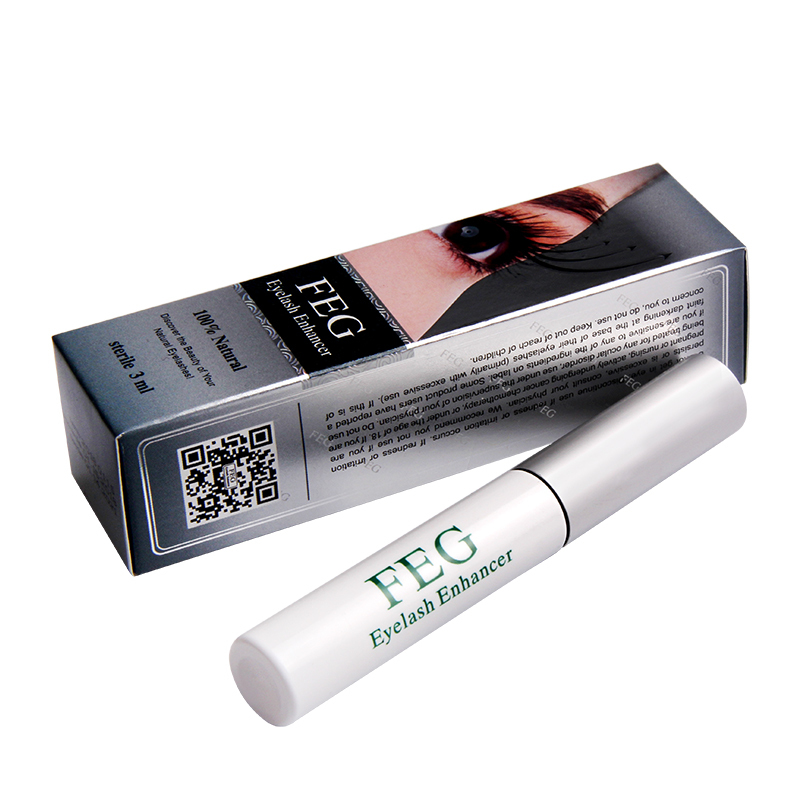 WORKS IN NO TIME Not only will you be impressed with how beautiful this eyelash growth treatment will leave your eyelashes and eyebrows, but you’ll be just as amazed at how quickly it works. You will start to see visible effects within two to four weeks and, by thirty days, you should see dramatic results. If you aren’t totally thrilled with the results, return it to use for a money back guarantee.